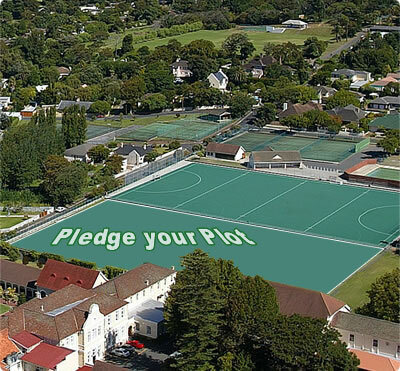 Inscribe your plots for R300 each and be featured on the Campus website and at the new Astroturf Complex. Download a PDF pledge form here. Please print, complete and return it to School, or email one of the committee on the left.